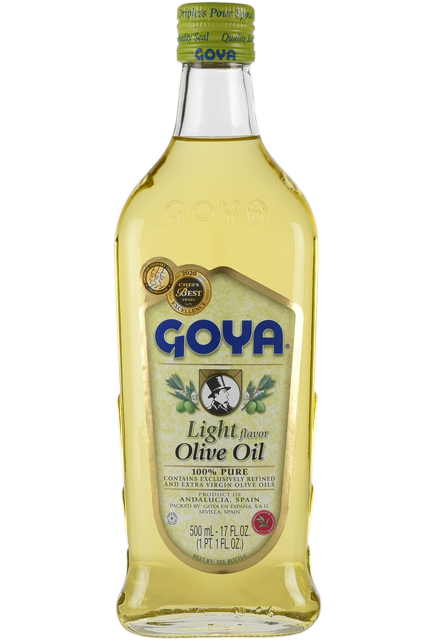 To prepare GOYA® Organic Extra Virgin Olive Oil, we carry out a careful selection of the most choice oils of Andalusia. 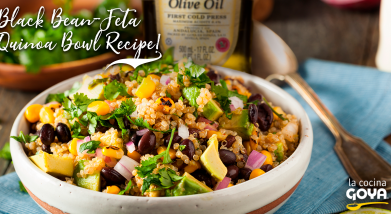 Our Organic Extra Virgin Olive Oil is a gourmet oil, unrivaled by other organic olive oils on the market. 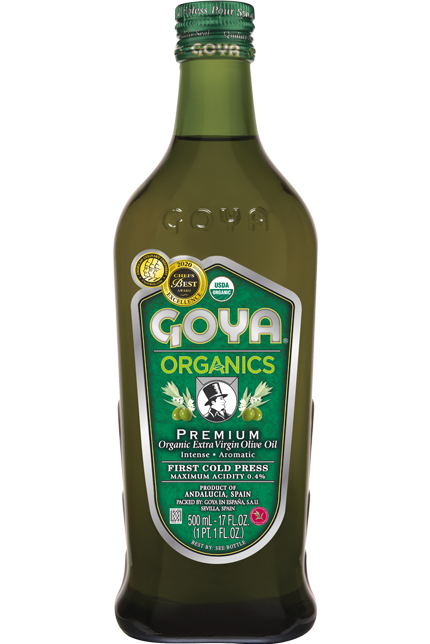 GOYA® Organic Extra Virgin Olive Oil is ideal for tasting raw so as to enjoy its natural flavor. 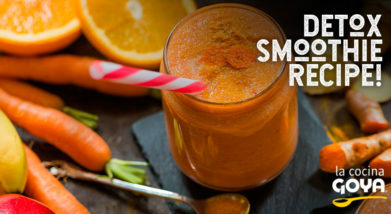 Perfect for toasted bread at breakfast or as a dressing on green salads, soft cheese, “gazpacho” (Spanish chilled tomato soup) or “ajo blanco” (Spanish chilled almond and garlic soup), it is a condiment suited for any vegetarian or vegan dish due to its sensorial and healthy contribution. 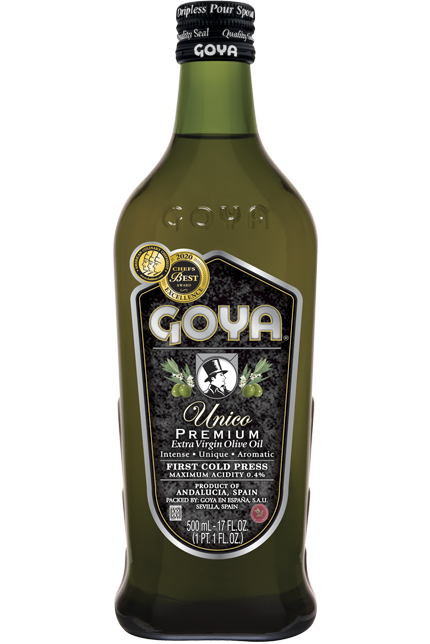 Goya Spain preserves the essence of the Andalusian olive grove, garnering its best raw material. 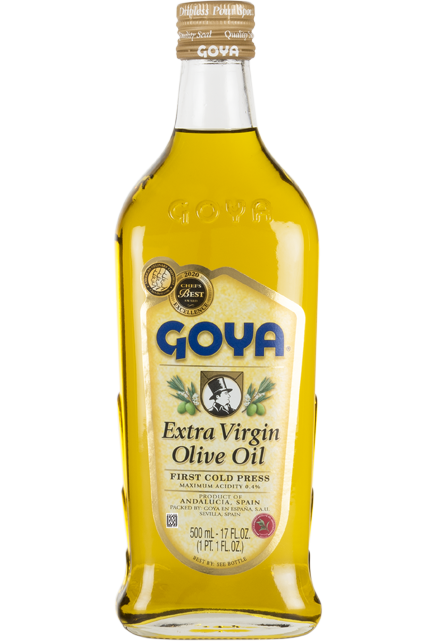 GOYA® Organic Extra Virgin Olive Oil unites the passion and tradition that characterize Goya Spain. GOYA® Organic Extra Virgin Olive Oil is a blend of the Picual, Hojiblanca and Picuda varieties which guarantee an extraordinary sensory experience: an intense fruity green aroma, with notes of herbs and green leaves, hints of tomato, apple, green almonds and artichokes, a balance between a bitter and peppery taste on the palate, harmonious and elegant. 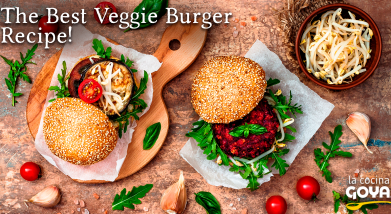 The organic olives are exposed to adverse natural factors that specifically affect the organoleptic attributes of the resulting oil which is extracted. 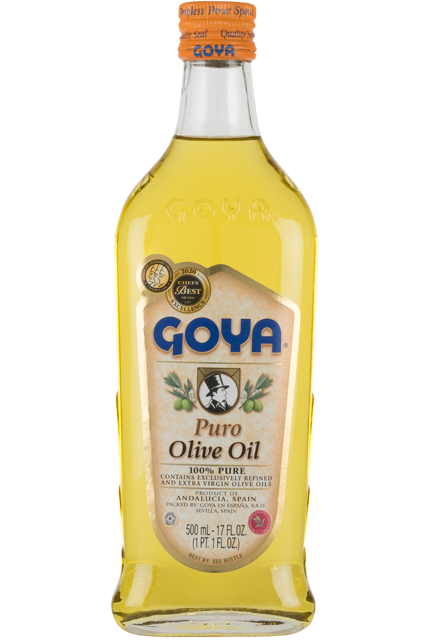 Thus, procuring premium quality GOYA® Organic Extra Virgin Olive Oil is a true challenge. 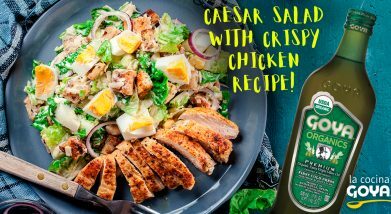 Goya Spain overcomes this challenge each year with its Organic Extra Virgin Olive Oil, of spectacular sensorial properties. 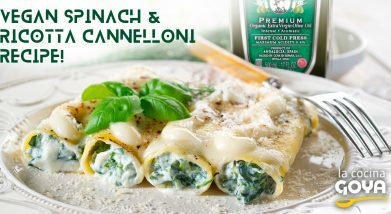 Preserved in nitrogen until it reaches your table, this oil maintains all of its properties until its best-before date. 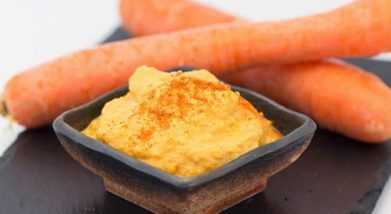 Carrot MayonnaiseElaboration:The base for this cholesterol-free sauce, ideal for salads and rice, is cooked carrots which we mix with garlic, salt and lemon juice, creating a soft cream. 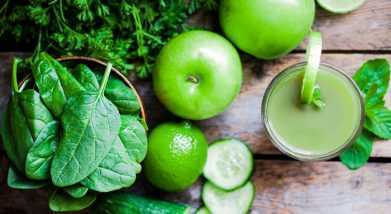 Green juiceElaboration:In this fruit- and vegetable-based Detox juice, we use our Organic Extra Virgin Olive Oil to give a liaison to pre-chopped apples, spinach, cucumber and celery.